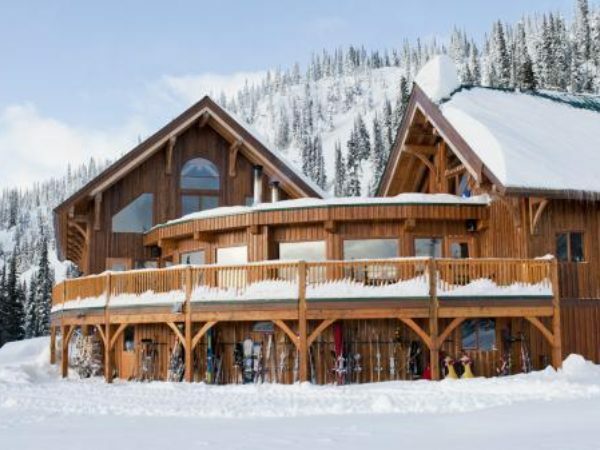 22nd Annual Conference & AGM - Check out what happened! 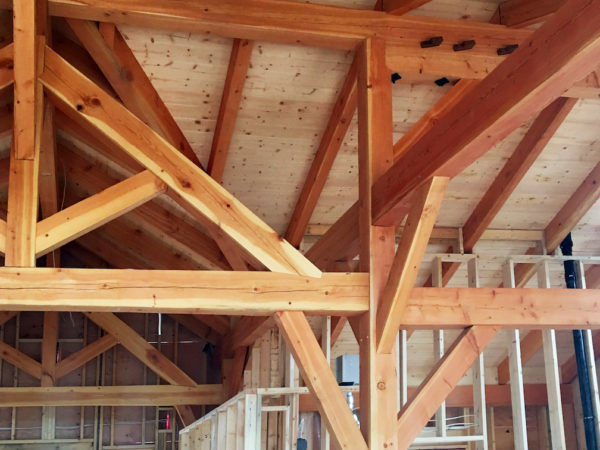 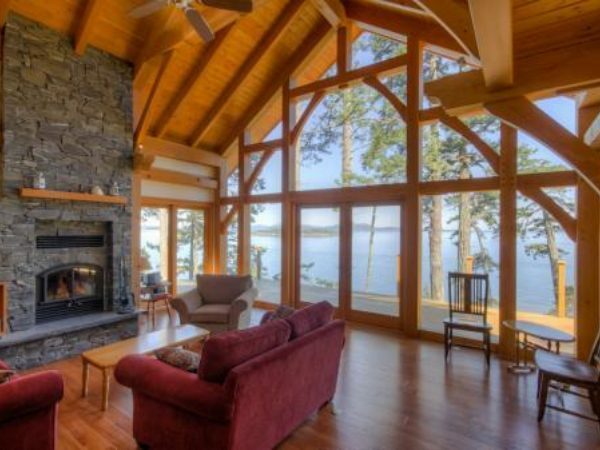 The Timber Frame building method uses heavy timbers rather than traditional dimensional lumber or logs. 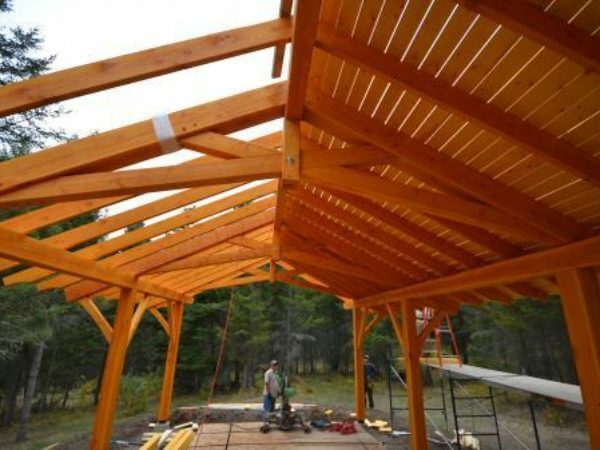 It often uses heavy, squared-off timber that is expertly cut, fitted, and joined to form the building frame and structural components. 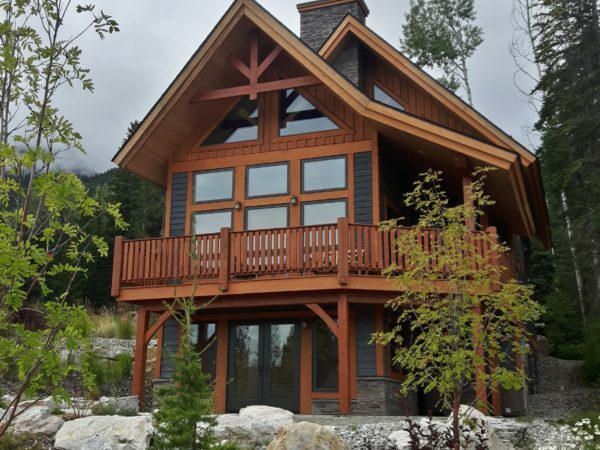 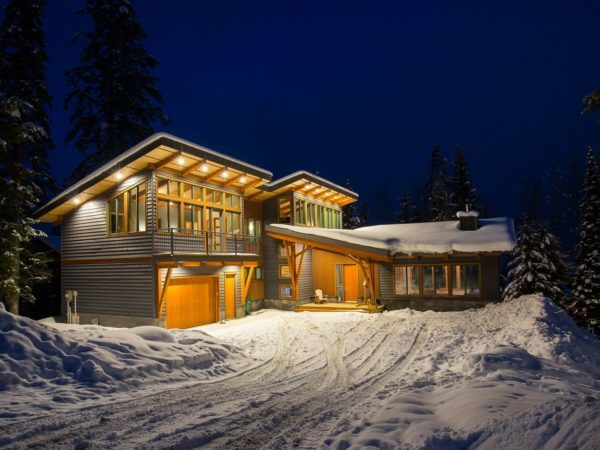 In addition to complete timber frame structures, many builders offer hybrid or partial timber frames, or even timber frame accents over entryways, timber stairways, and exterior buildings; all beautiful additions to any custom built home. 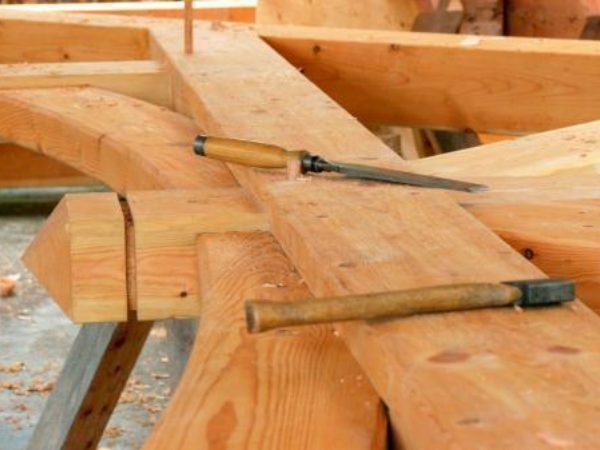 Are you a timber framer? 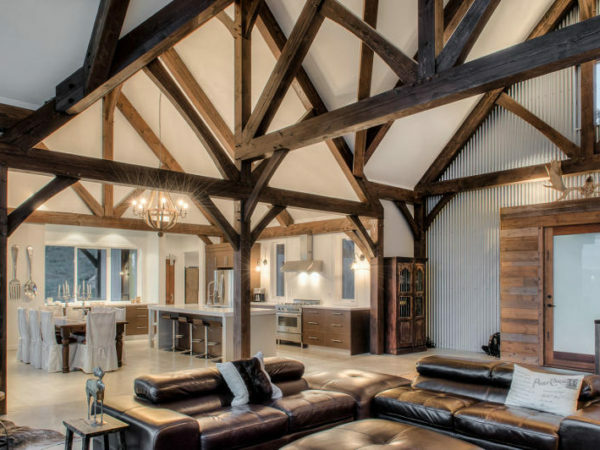 Contact us to find out how you can be listed here, obtain important log and timber building industry information and be sent referrals for other potential customers. 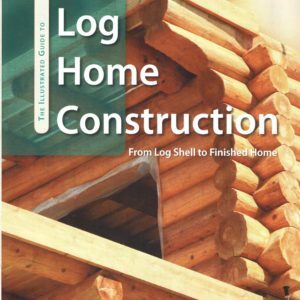 Receive the latest information in the BC Log and Timber Association with our monthly newsletter. 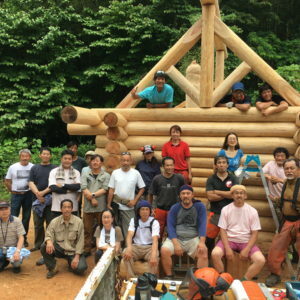 Packed with industry and association news, member stories and much more, it’s a great way to stay connected.